Add 33 for free shipping on this order. 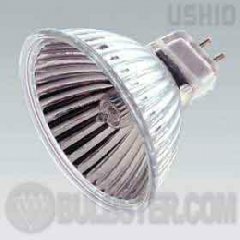 Ushio MR-16 Eurostar Reflekto Series Tungsten Halogen Lamp with an aluminized multimirroed reflector, low voltage, less heat to the back of the lamp, axial filament and consistent color. 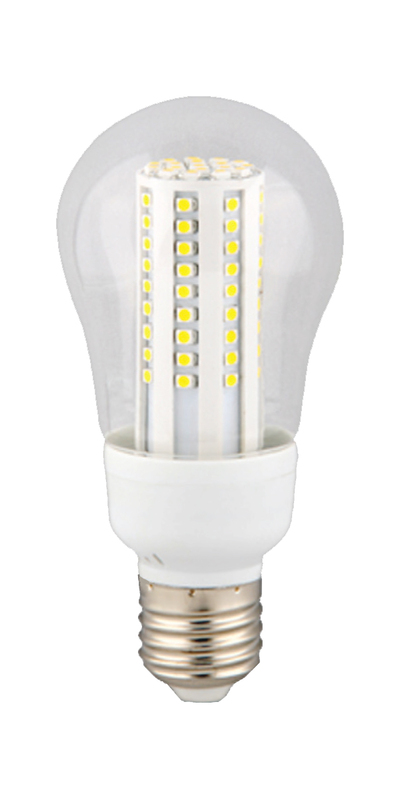 It also includes an integrated UV protection, precisely focused light cone, front glass, universal burn and a 60 degree wide flood beam.